It’s that time of year again — National Poetry Month! To help celebrate, Headlines is launching its second annual poetry contest. 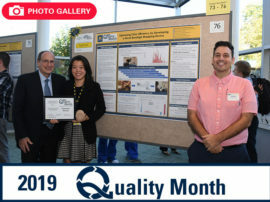 Last year, more than 150 employees from across the organization showed off their creativity by submitting haikus about their experience at Michigan Medicine. This year, the contest turns to a genre that’s a bit more light-hearted — limericks! So what is a limerick? 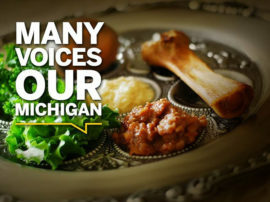 Great question! It’s a humorous poem made up of three long lines and two short lines, rhyming aabba. 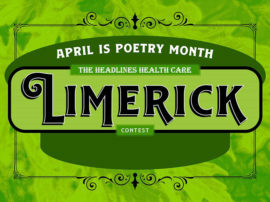 Each poem must be a limerick and be related to health care, education or research. All faculty, staff and students are eligible to enter the contest. 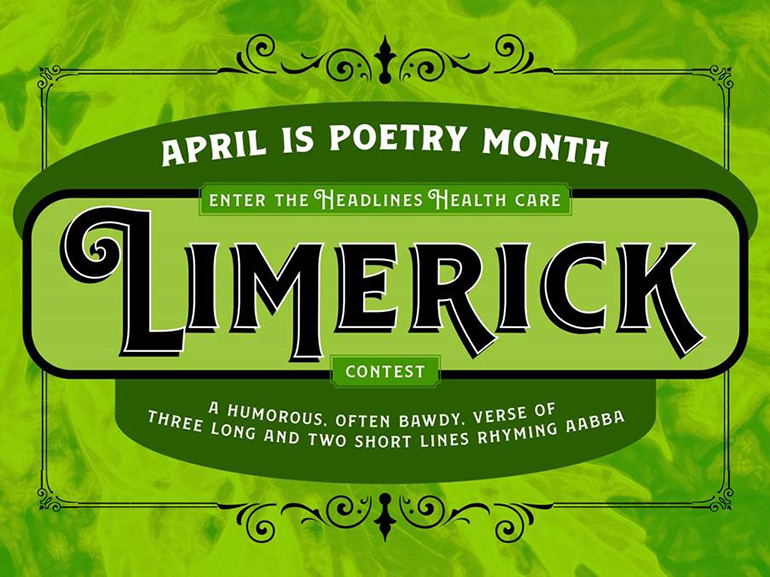 Limericks should be emailed to headlines@med.umich.edu by Wednesday, April 10. Headlines wants to see how imaginative you are. 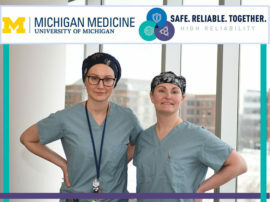 Show off your talents and you could be named a limerick leader at Michigan Medicine, win a great prize and have your work published in a future edition of the newsletter!